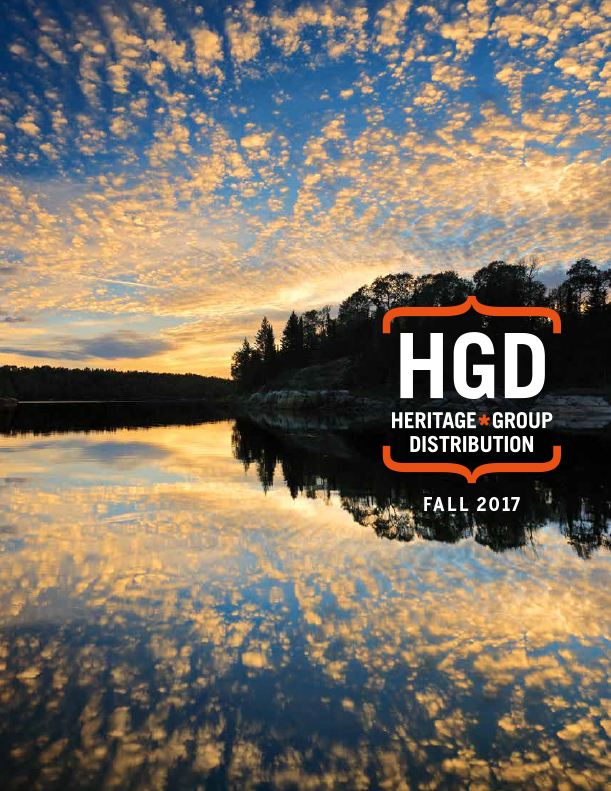 Heritage House Publishing Company began telling Canada's stories three decades ago. Its first book, Wagon Road North, helped to put British Columbia on the world's literary map and remains one of B.C. 's five all-time bestsellers with over 140,000 copies in print. 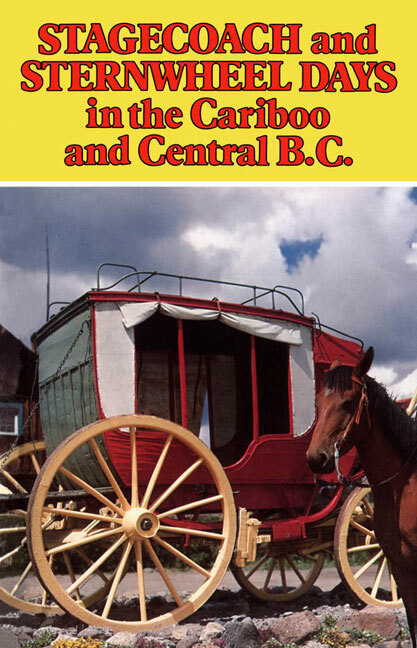 Many Heritage books celebrate the pioneer spirit and colourful history of western Canada. 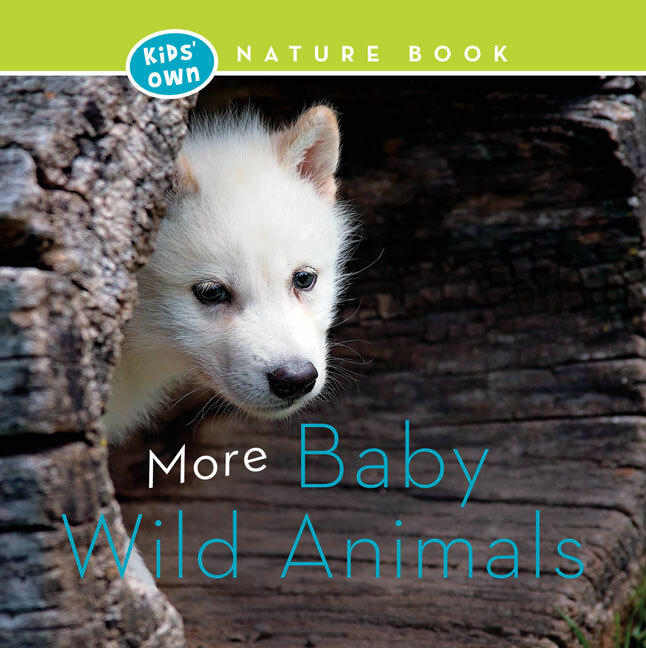 We also publish recreational guides, nature books, and an assortment of special-interest titles. If this is your first encounter with Heritage House, you've just struck gold! in the Cariboo and Central B.C.